Operation Topaz is a partnership approach to tackling CSE which sees agencies share intelligence with the aim of identifying offenders and supporting victims at an earlier stage. The operation was initially piloted in Bristol in January 2017 and has been running in Somerset since June last year. “The aim of the exercise is to help staff develop their instincts and feel confident to inform us about their suspicions. We can then take action to safeguard victims and deal with any offences. 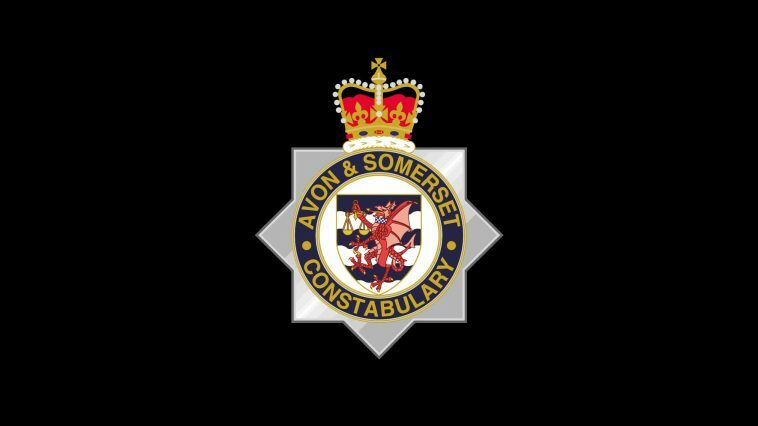 To report concerns to the police call 101 or complete a secure online reporting form at www.avonandsomerset.police.uk/report. For information about the signs of CSE, alongside links to help and support, visit www.avonandsomerset.police.uk/cse. Advice, support services and a downloadable leaflet for partners is also available via https://www.thisisnotanexcuse.org/child-sexual-exploitation.